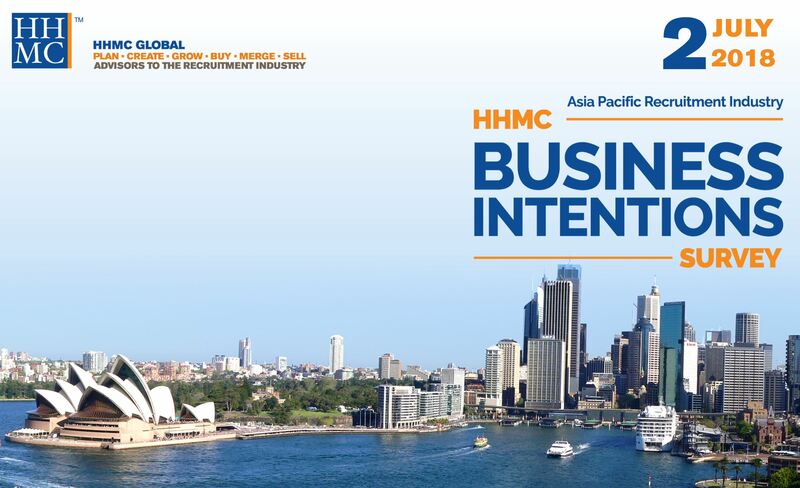 HHMC is pleased to release the results of our second Business Intentions Survey conducted in the Asia Pacific region. Gain an update of global M&A activity. This survey provides valuable information for recruitment industry owners and managers to understand how their position and strategy compares to others.